Press 確認 to confirm domestic charges and date. Enter your bank ATM card PIN code. 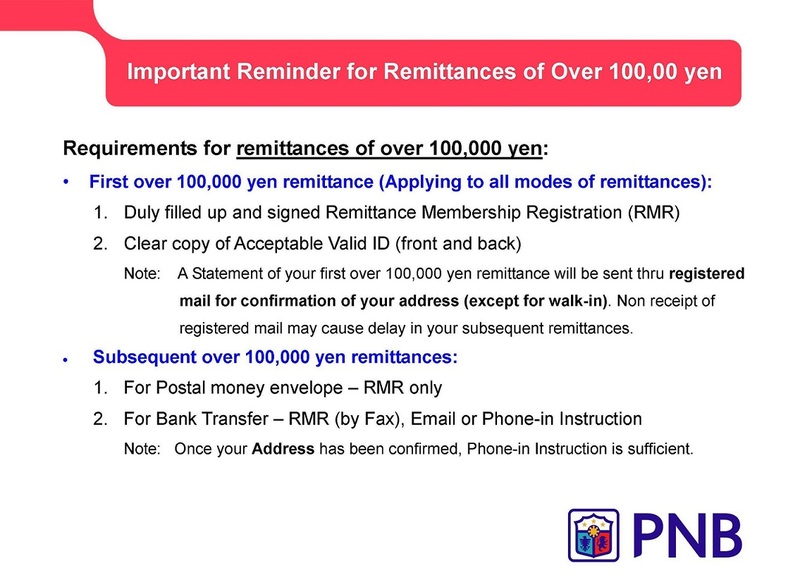 Enter the Amount 振込金額 to be remitted. Then Press 確認 (Confirm button). Select 銀行 and Press ミ for みずほ銀行 (Mizuho bank). (Virtual Access account has its own corresponding branch). *Press 次の候補 to see listing of branches. Press 普通 (Futsu) for Regular Savings Account. Enter the 7-digit Virtual Access account number. Confirm: Bank Name, Branch, Account Number, Account Name and press 確認 (Confirm button). Subject to domestic bank transfer fee. Cheaper domestic transfer fee, if using a Mizuho ATM Cash Card.